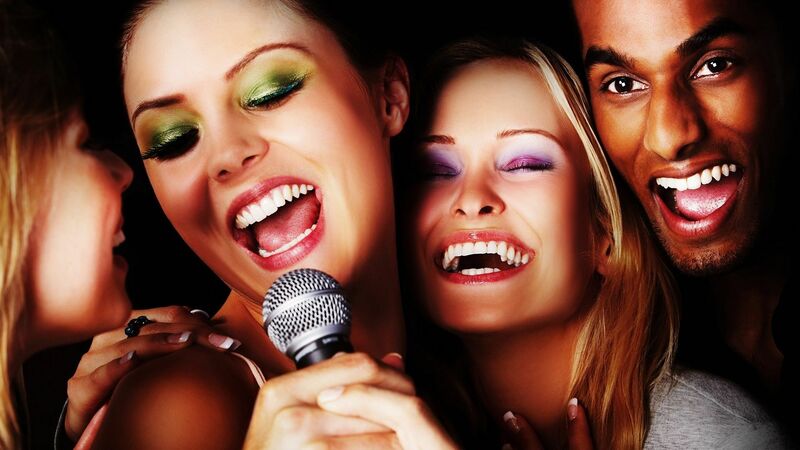 The Best Karaoke Night in Phoenix, starts at 9 pm 7 Days a Week! Its Karaoke Night, Every Night at Brigetts! Come join us for Karaoke Night, 7 Days a Week! Starts at 9pm Every Night! 17222 N. Cave Creek Rd.